IPS teachers will be receiving raises. 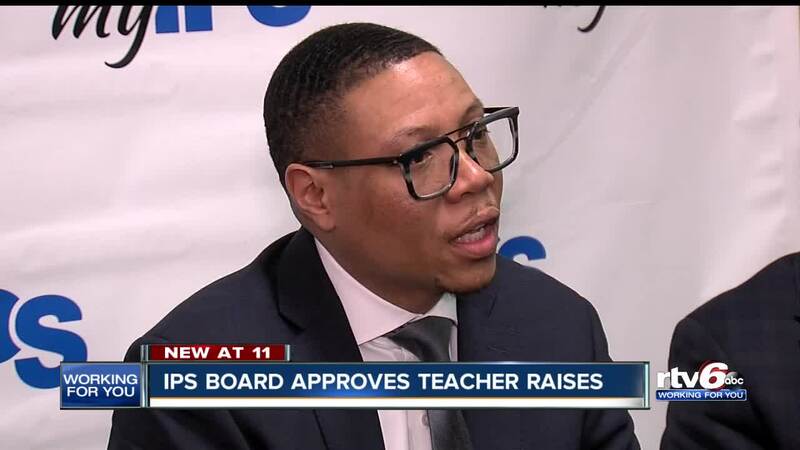 INDIANAPOLIS — The Indianapolis Public schools Board of school Commissioners approved a new contract on Thursday that includes a significant raise for Indianapolis teachers. The approved contract for the 2018-19 school year allots an extra $5.2 million, with benefits, toward salaries for the nearly 2,000 eligible teachers in the district. The salary increase will make IPS the second-highest paying public school district in the city. Eligible teachers (i.e., rated “effective” or “highly effective”) will receive an increase. Raises ranging from 3 to 9 percent. Minimum increase for most eligible teachers is $2,586. Increased starting pay for new teachers to $42,587 (from $40,000). Increased scale to $74,920 for max earnings (from $59,400). IPS says Teachers will also receive retroactive back pay dating to the start of the contract.